Hiring a candidate is simply like a do or die situation. It is very important to be alert while choosing the right candidate or else you will end up regretting in the future. It takes hours and days for choosing the right candidate for the required position and even after that if he turns out to be unsuitable, you simply can't do anything about it. We all are well aware of this fact. Isn't it? But the actual problem which still needs to be a tackle in the hiring process is how to choose the deserving candidate in the shortest time span. If you are also dealing with the same problem then do not fret! We have the right solution for you. With time the industry influencers are becoming more concerned about hiring strategies, they have found out certain ways of carrying out ideal hiring in the shortest time lapse. 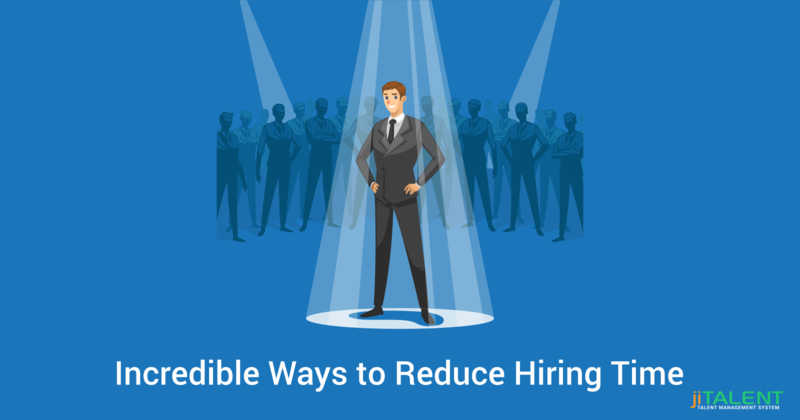 Here is the list of tips that suggest you the ways to reduce hire time in your organization and in choosing an ideal candidate that help you in attaining your business goals smartly and efficiently. Ask for referrals: Why go for a difficult path when you can get the right thing in an easy way? Yes! Instead of finding new candidates all the way around different job portals, ask for referrals from your existing employees. 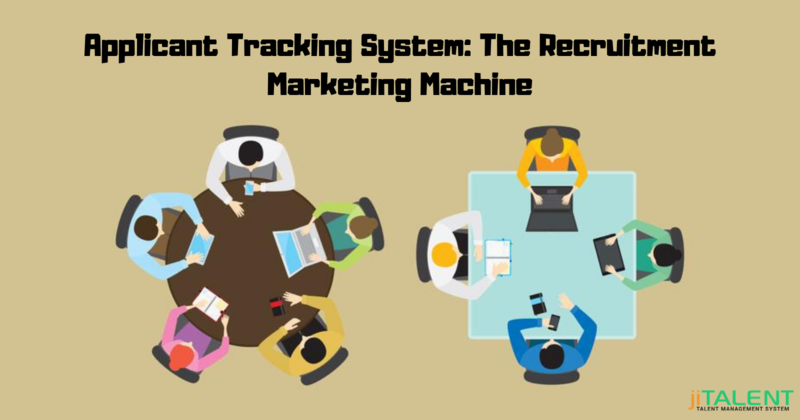 This will let you save a huge time & efforts and even help in finding more capable candidates. 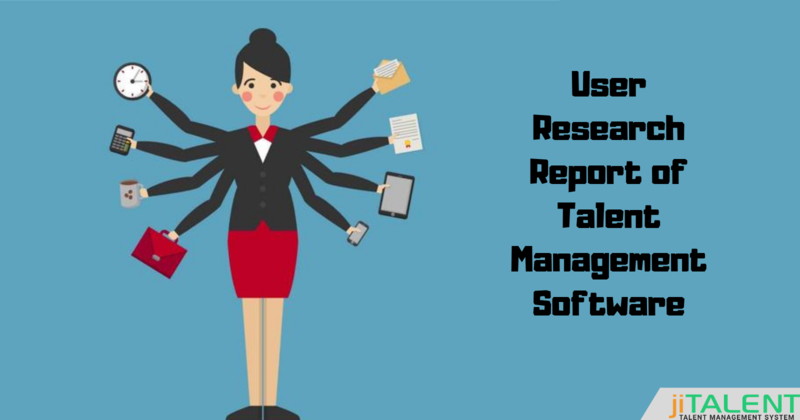 Go for a talent management software: A huge time is consumed while sorting out the job letters, resumes, and other candidate documents. This time can be saved if we go for a talent management system. 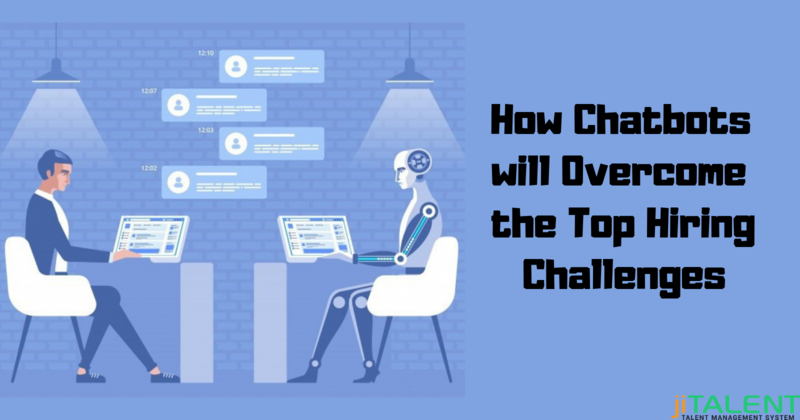 It will simply automate the whole process and will save huge time and efforts of your workforce. Take group interviews: Conducting one to one interviews consumes a lot of time of your hiring staff, as well as the candidates. Taking group interviews lets you save a huge amount of time and quickly filter out the most capable candidates. This will save the time of both an organization and a candidate. Have a talent pipeline: If you aren't hiring at the moment, still you need to work on your talent pipeline. Check and analyze all the roles you need to hire in the coming future. So, having work done in advance will let you save huge time and efforts of your staff. Enhance the candidate communication: Whenever a candidate comes for an interview, he expects a quick response from you. If you fail to do so, there are chances that the candidate might not join your organization even after getting shortlisted. So, make sure that you keep in touch with the candidates and updating them from time to time. Reducing the hiring times won't just help in hiring quickly, but it will also reflect the company's good image and in empowering the candidate's experience. So, it's time to make the recruiting process hassle-free and quick. Implement the above tips and carry out ideal hiring in minimum time. Have any queries? Get in touch with us at any time and get assistance from our experts.